» SOULCALIBUR VI Hype Train! » Tekken 7 Hype Train! Bandai Namco Fighting Game Panel at Comic Con 2016! Bandai Namco will be at this year's Comic Con (July 20th-24th) with its very own fighting game panel! The discussion topics will consist of Tekken 7's console and PC versions and Soulcalibur's 20th anniversary! 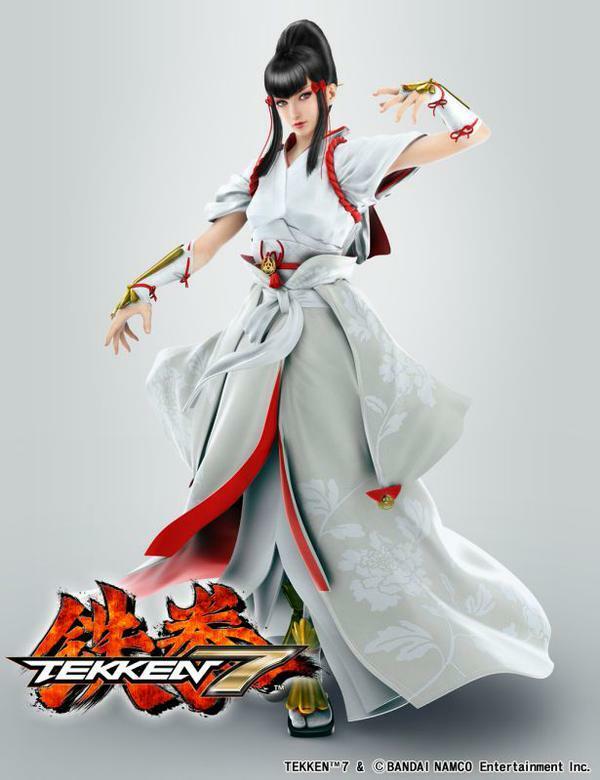 Tekken 7 might finally have a release date? According to this account who has proven to be very reliable in the past says the date has been set. Apparently the date has been going around the BAMCO offices so sit tight and wait for official confirmation. Mortal Kombat X - Tanya's trailer has been released! Here is Tanya's introductory trailer. Tanya and MKI skins (Sonya, Liu Kang, and Kano) will be available for Kombat Pass owners tomorrow, June 2nd, and June 9th for everyone else. Ed Boon has confirmed on Twitter that Tanya is indeed coming June 2nd for Kombat Pass owners and June 9th for everyone else. This will be Tanya's first playable appearance in 10 years. 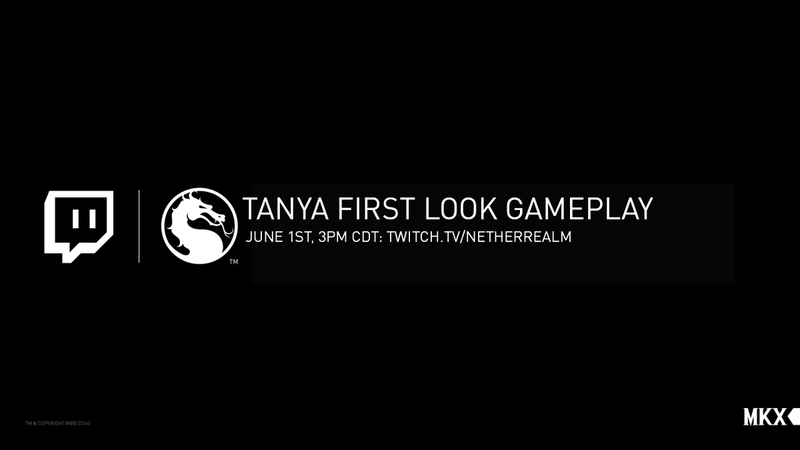 Mortal Kombat X - Tanya confirmed for "early June"
Ed Boon confirmed on his Twitter yesterday that Tanya is in fact arriving in early June. It can be expected that she's going to be available a week earlier for Kombat Pack owners and then a week later for everyone else just like Jason Voorhees. Tanya will also be coming with some classic MK1 outfits for Sonya Blade, Liu Kang, and Kano.